Imagine your conference or incentive just one step away from the valleys of the Julian Alps and the Adriatic Sea. Experience it for real in Ljubljana. 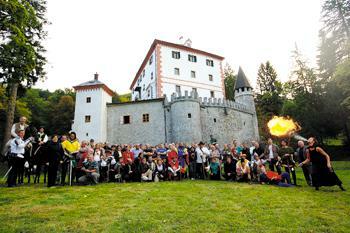 Ljubljana has the perfect venues and expertise to run your meetings and incentive events. 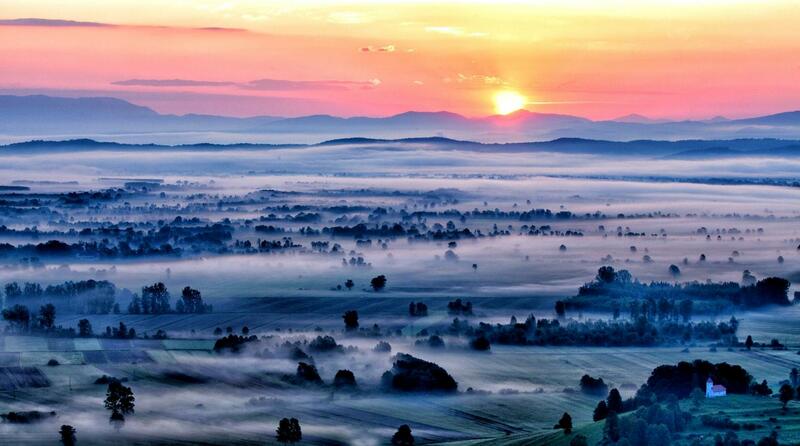 Experience the most demanding and most spectacular undertaking in the incentive & events world - the Ljubljana countryside. 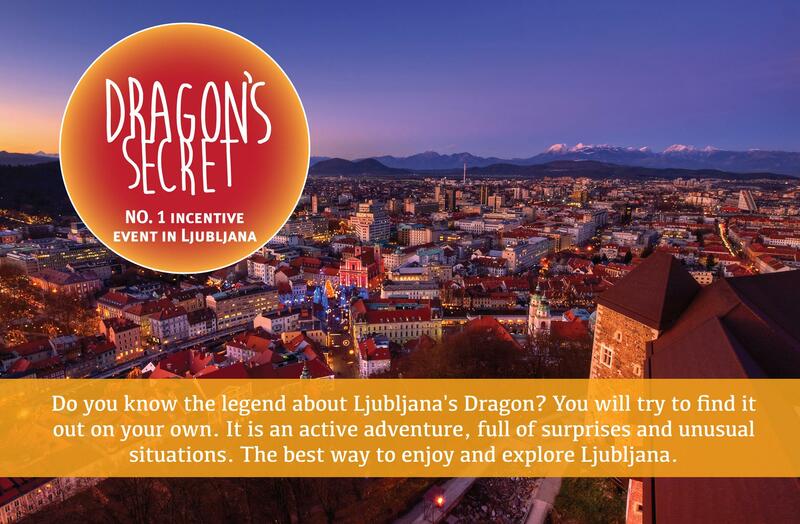 Ljubljana - Everything you want for an extraordinary meeting or incentives event. 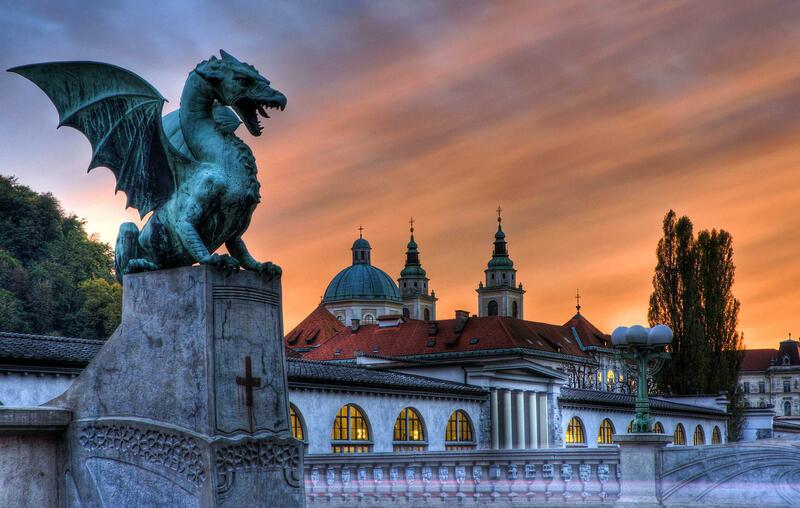 Create a lasting impression at Slovenia's most magical destination - Ljubljana. Slovenia’s capital is one of the most charming cities of Europe. Ljubljana is one of the hidden secrets of Europe. Slovenia’s capital and largest city also happens to be one of Europe’s greenest and most liveable capitals. The canals of Ljubljanica River look like Venice, but they are much less crowded. Thanks to a development scheme, which saw the city’s river come to life with new restaurants, bars and markets, Ljubljana’s downtown has come to life with an atmosphere full of languorous life. Ljubljana is a charming, small city and if you want to get the best overview of main city attractions it is perfect to explore it by bike. At Ljubljana’s heart is the highly photogenic Presernov trg, just a short walk from the Old Town across the three-pronged Triple Bridge. Ljubljana is unique holiday, conferences and incentives location in the heart of Slovenia. There is always something going on in Ljubljana. Ljubljana has an unique energy, which will recharge your mind and soul. Imagine the perfect location and successful ideas. 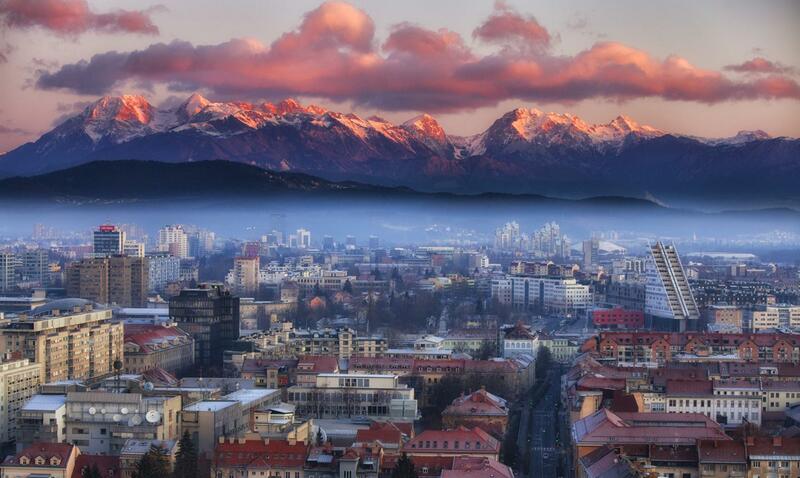 How would you use this to inspire your people or clients in the magical Ljubljana? We are always happy to show you what make us so unique. 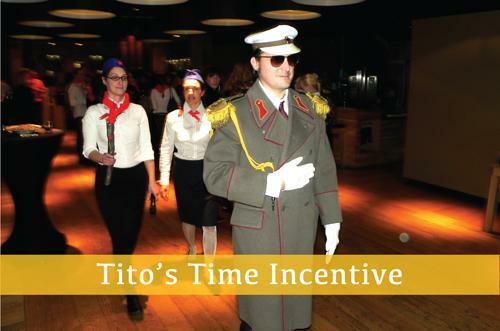 Incentives move business. 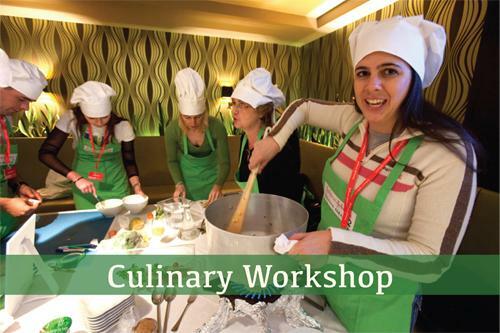 We offer a variety of great incentive programs for all budgets and approaches in Ljubljana. Whatever you need, we provide the most fitting solution. The creativity of the program is one of our major concerns and qualities. 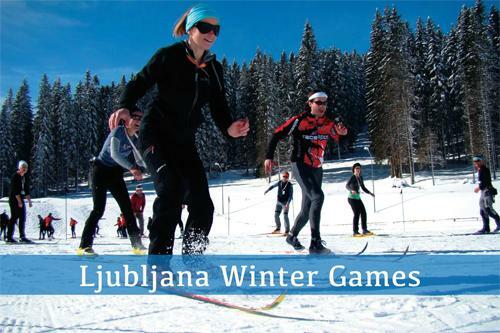 Special events in Ljubljana include summer festivals and concerts, races, car & product launches, sporting competitions, exhibitions, promotional events and social activities. Ljubljana is a perfect place for big ideas, fresh concepts and great events. If you are preparing people to be brave in business, give them a taste of risk. 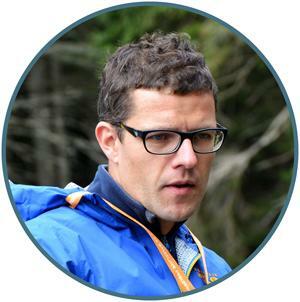 LIFE Events offers a huge range of fantastic indoor and outdoor team building programs in Ljubljana, to suit all group sizes, group profiles, aims and objectives. 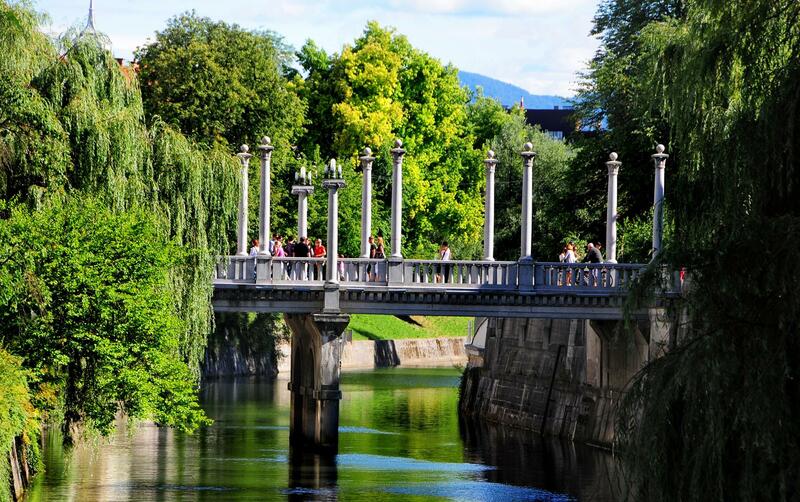 Ljubljana shares common cultural and historical heritage, has its own character and unique traditions, which allow us to offer an enhanced diversity of locations to you. 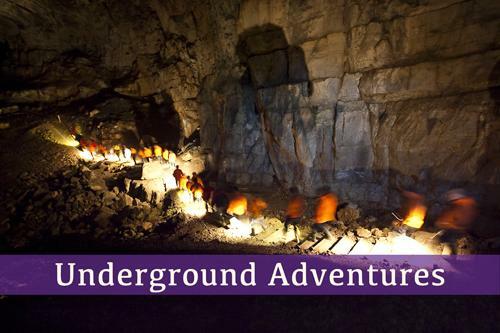 It gives us a wide range of possibilities for special interest tours. Ljubljana is famous for its conferences and event venues. Whatever the reason or time of the year, Ljubljana will spoil you and your business team with choice, charm and celebration. Ljubljana is the right place for your meeting. Life in Slovenia is tied to the great outdoors, and no visit to the country would be complete without spending a fair chunk of your time in intimate contact with nature. 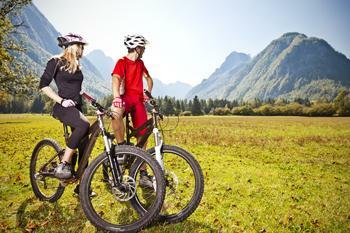 Ljubljana provides everything from hiking trails and cycling to river walking. Dive into an urban jungle. Exploring Ljubljana downtown piece by piece. 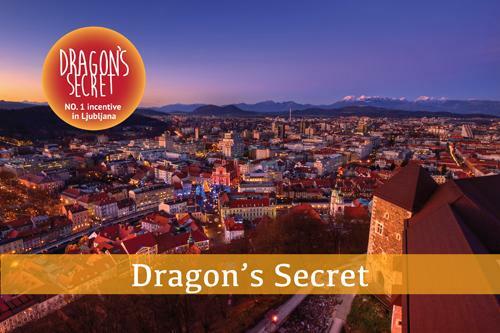 It’s a unique treasure hunt in Ljubljana and an exciting way to discover the city. 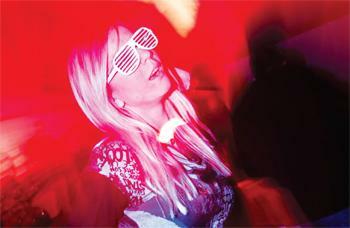 LIFE Events is one of the leading marketing and event companies in Slovenia. LIFE Event provides the creative and unique corporate events, promotional events, exhibitions, incentives, creative meetings, outdoor sport events and team building. LIFE Events are a boutique agency offering exceptional service while operating as a full DMC service. Having run over 600 events around Slovenia and beyond, we have the experience, the knowledge and the expertise to ensure that your event will run smoothly from start to finish. 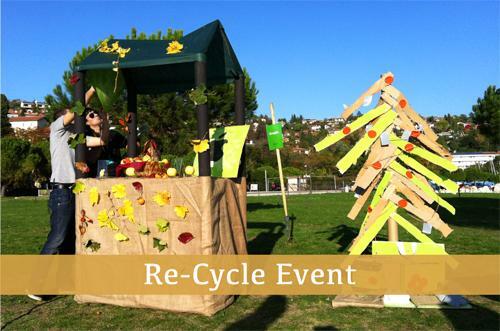 Life Events mission is to provide unique event experiences coexisting with special urban area and nature. 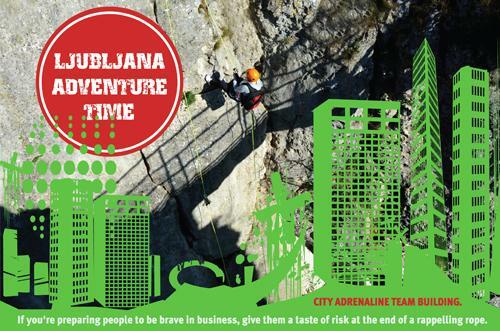 Ljubljana is the right place to be for your next incentive or team building event. 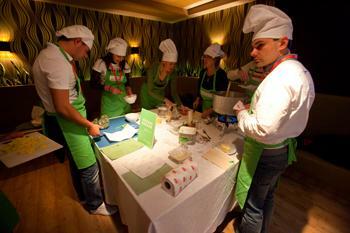 We have the widest choice of team events around Ljubljana. We do more than simply visit an area. We get under its skin by exploring the city, its landscape, history, traditional culture, cuisine and music. Here are some of our top Incentive and Team building programs for year 2019. 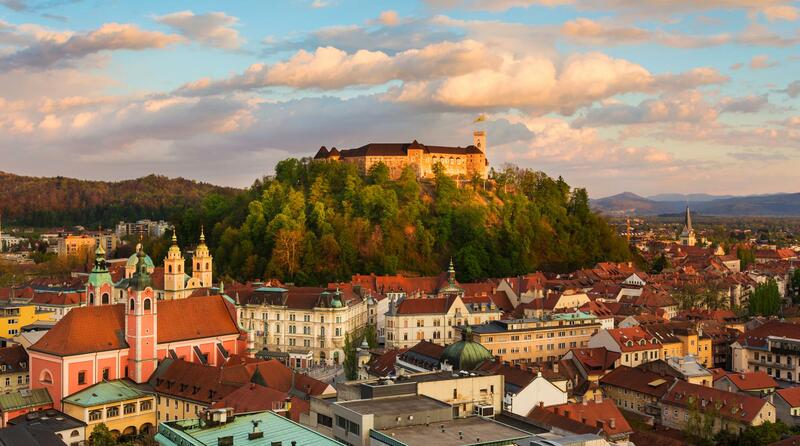 Slovenia and especially Ljubljana is the perfect European destination of choice to meet your business partners. 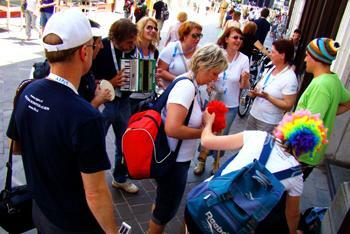 Whether your group has 20 or 400 participants, we will deliver an unforgettable experience. Incentives move business and every euro spent in a travel to Slovenia, will increase revenue and make profits. Slovenia is so rich in terms of landscapes, culture and history that you will always discover unexpected surprises on your way. 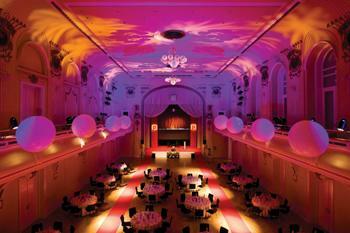 WE ARE ALWAYS HAPPY TO TALK ABOUT WHAT MAKES LIFE EVENTS UNIQUE DMC AND EVENT AGENCY – SO CALL OR WRITE TO US.